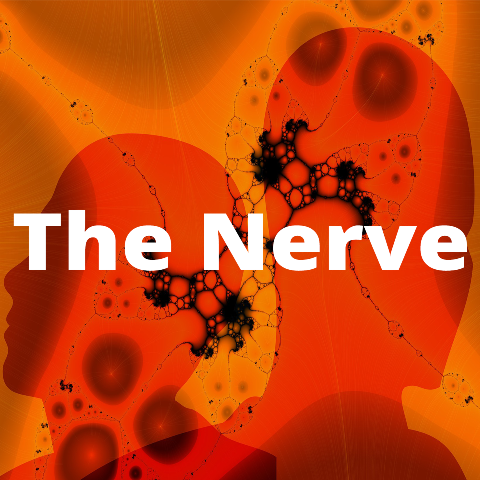 Assignments and Exams is the topic of discussion in this episode of The Nerve. In this final episode of The Nerve for the current academic year, lecturers Dr. Jenny O’Connor and Dr. Christa de Brún speak to students from first year (Michael Power), second year (Katiemarie Lynch) and third year (Frances Ryan) of the English programme, to find out how students are feeling at this time of the year, and to listen to the questions that they have gathered from their class group about final assignments and exams. They offer concrete and practical advice on how best to prepare, what to do if panic strikes in an exam, how to relieve stress and how to get the best marks possible in your final assessments.